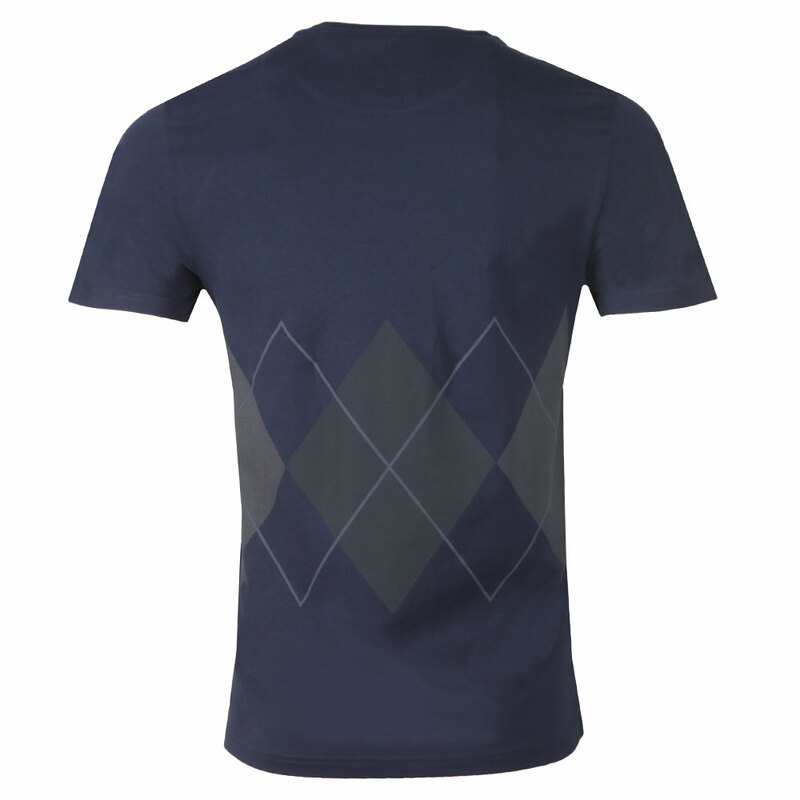 Lyle & Scott Argyle Tee in Navy. 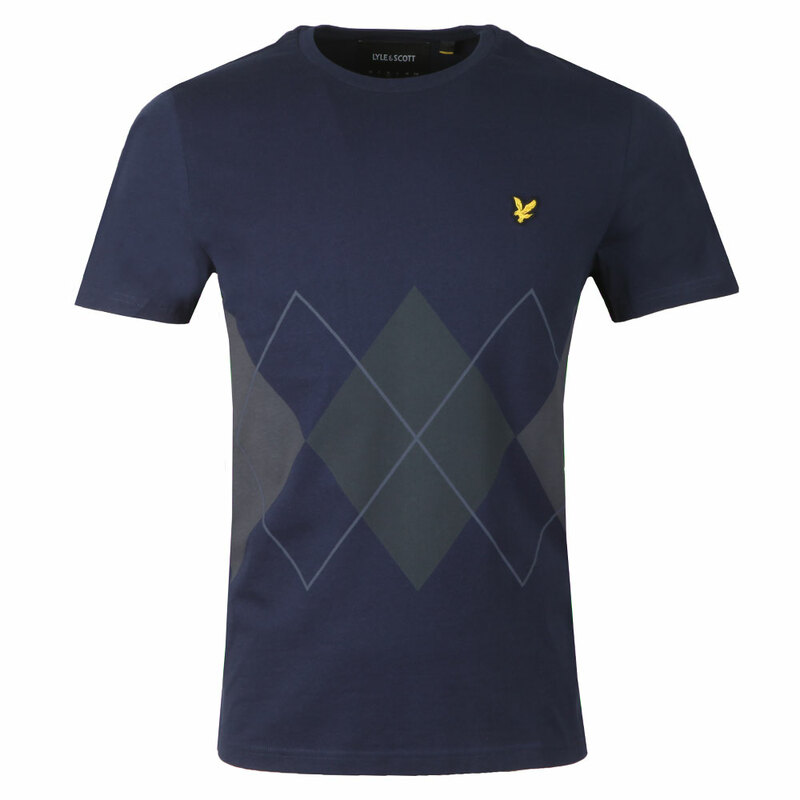 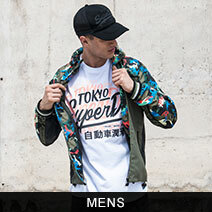 A short sleeved tee with a wraparound print of Lyle & Scott's heritage argyle pattern. 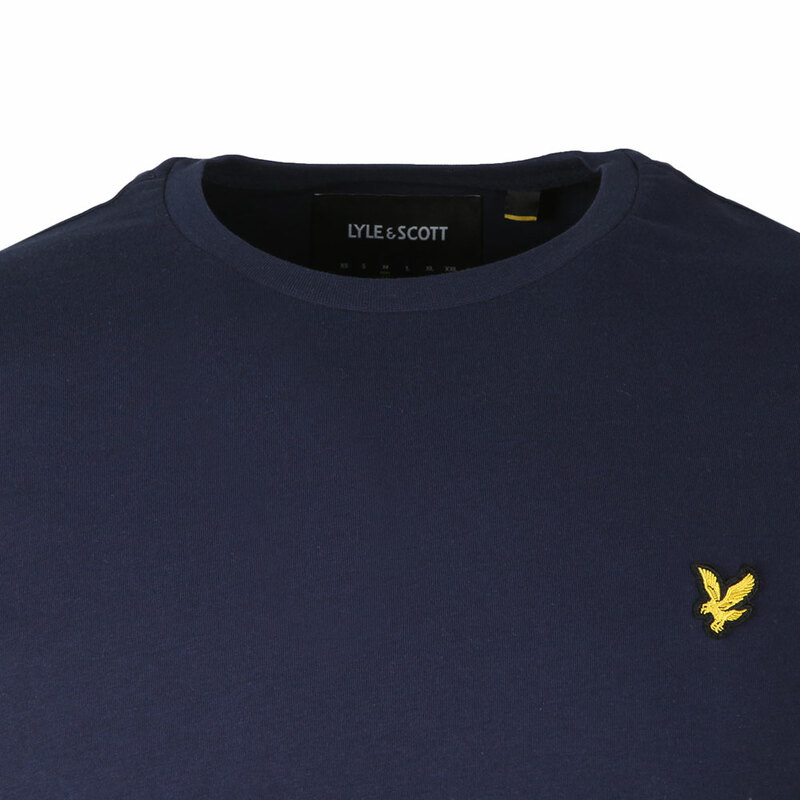 Finished with an embroidered eagle logo on the chest.